Does your day start with “I’m fat, I’m stressed, I can’t lose weight”? When it comes to weight loss, our WORDS really are powerful. Join me and very special guest Dawson Church from EFT Universe (author of EFT for Weight Loss and The Genie in Your Genes) to learn what steps to take to start changing your thoughts so that your words work FOR you not AGAINST you to lose the weight and keep it off. 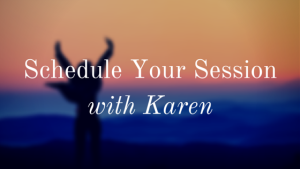 We’ll also help you come up with a daily plan for tapping and shifting the beliefs that may be holding you back in so many areas of your life. This LIVE radio show airs Monday, July 14th at 11:00 Mountain Time. If you can’t make the live show, listen later at your convenience! 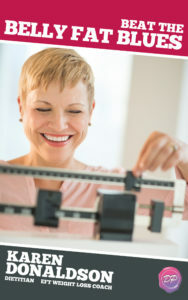 You’ll also find archives of previous radio shows featuring great weight loss tips.